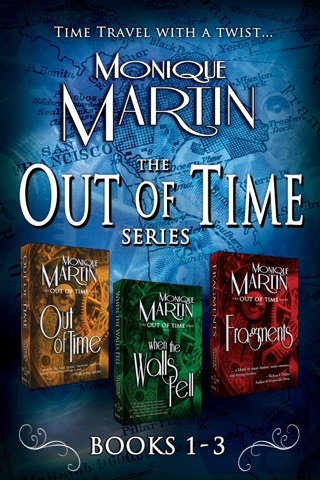 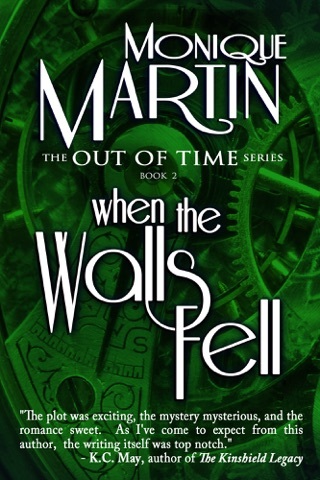 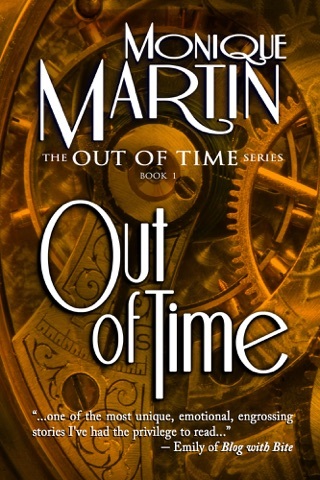 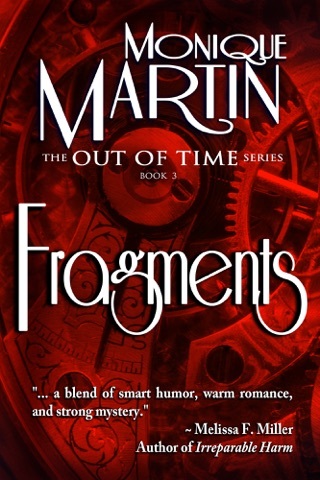 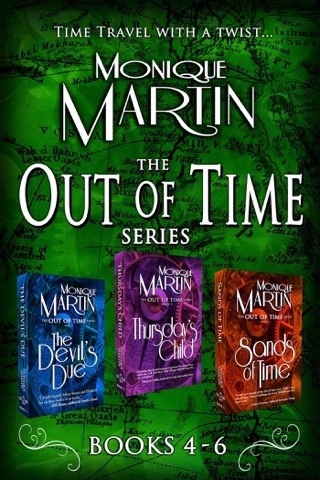 From the world of the popular Out of Time series comes the first book in the time travel adventure series starring Jack Wells! 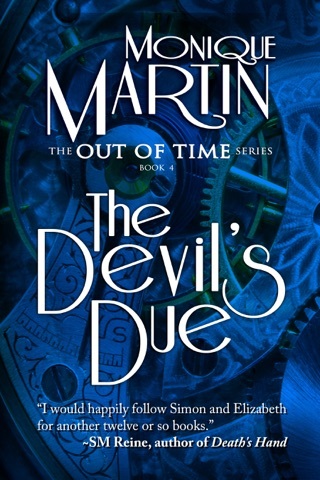 Former OSS officer Jack Wells’s first solo assignment for the Council for Temporal Studies sounds deceptively simple—stop a murder before it happens. 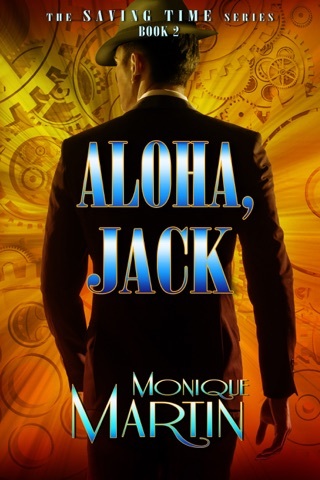 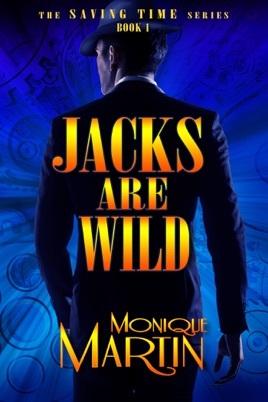 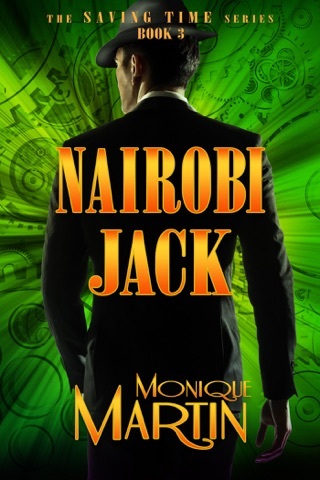 But as Jack soon finds out, there’s nothing simple about 1960 Las Vegas, especially when the woman you’re sent to save is a mobster’s wife.